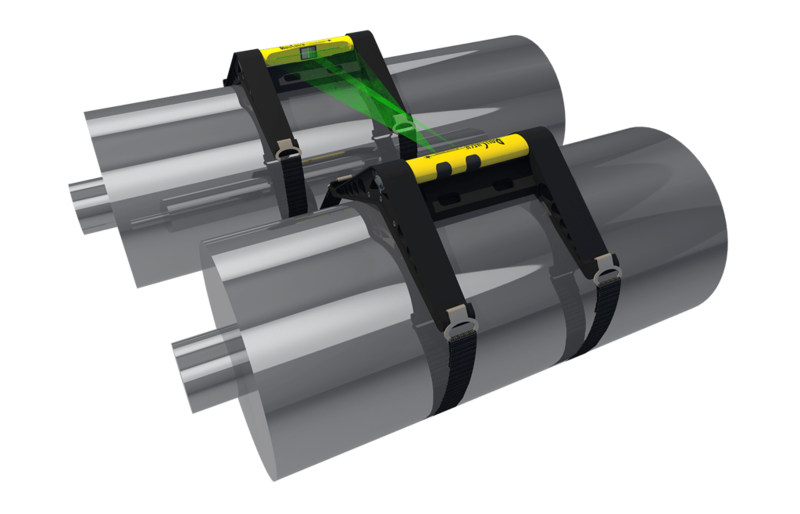 Quickly and accurately bring adjacent rolls into alignment on large machines. 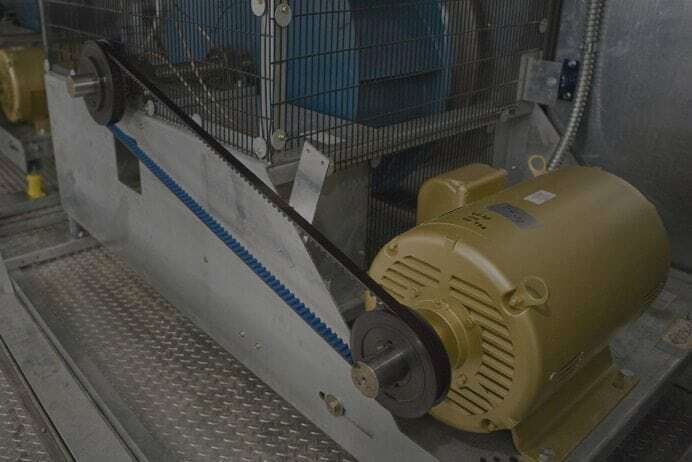 Save energy, reduce belt noise and prolong belt life on V belt pulleys. 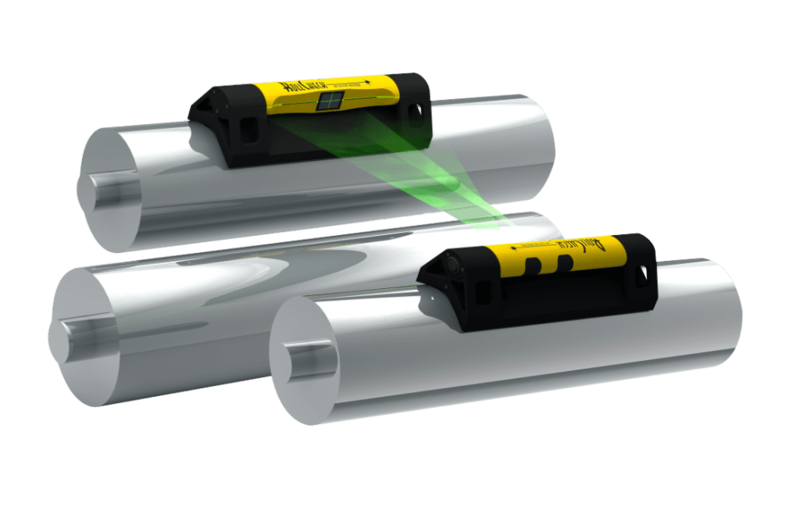 Align and replace rolls quickly with 10x brightness of green lasers. 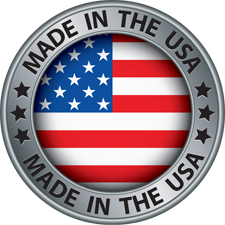 Gain product knowledge & view why our alignment tools are world-class. 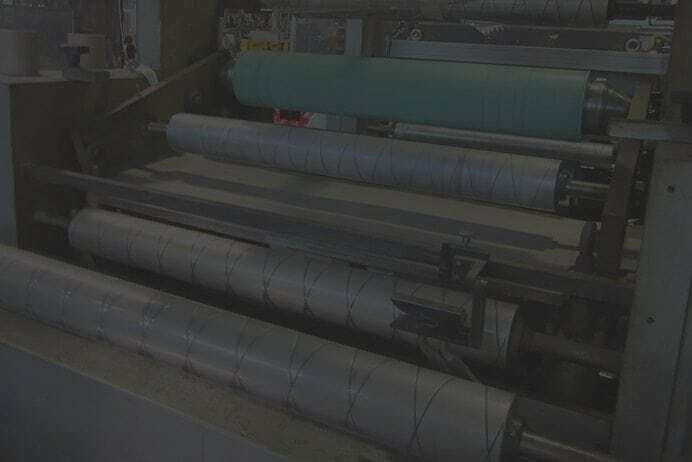 Seiffert Industrial knows you want the best, and that’s exactly what we’ve provided our clients for more than 25 years. 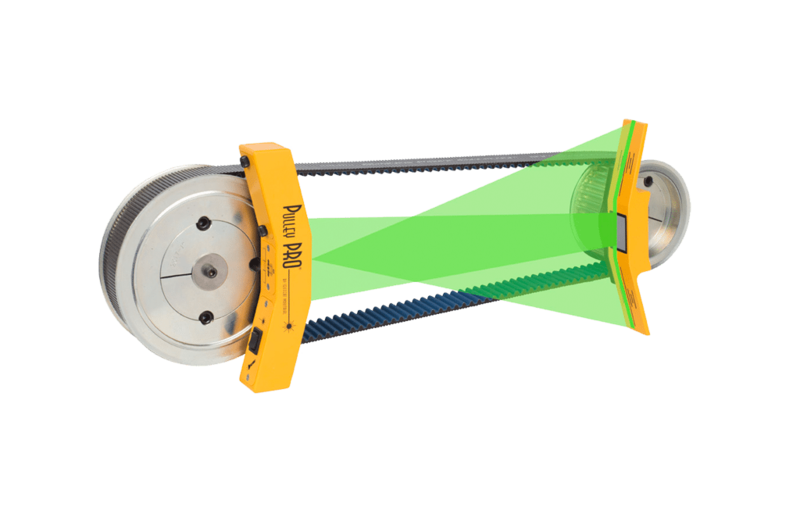 We have provided laser alignment tools to a wide variety of industries all over the world. Whether you are in need of belt alignment services or precision leveling tools, we have the equipment you need to get the job done right. Seiffert Industrial has pulley alignment systems, parallel roll alignment tools, and belt tension meters from the best brands on the market. We also carry bearing heaters and crankshaft deflection products to make sure you get the best results for your crankshaft installation every time. This innovative technology increases the accuracy of our laser pulley alignment tools, making our equipment more than 20 times more accurate than other systems our competitors use. 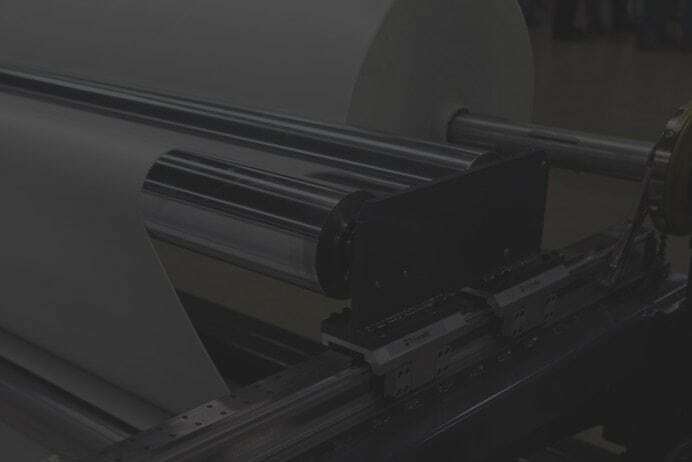 From oil and gas, to traditional power generation, and even marine, pulp, paper, and steel industries, Seiffert Industrial is here to give you the tools you need for success. 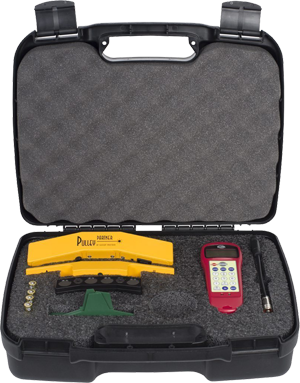 For more information on our laser alignment tools, browse our products page for more about each item’s features and photos. You can also request more information about our products by filling out our online contact form to get more information about our products and services today! Feel free to find us on social media sites such as Facebook Twitter to get the latest from our expert staff about great new products and promotions with up to the minute updates about Seiffert Industrial.